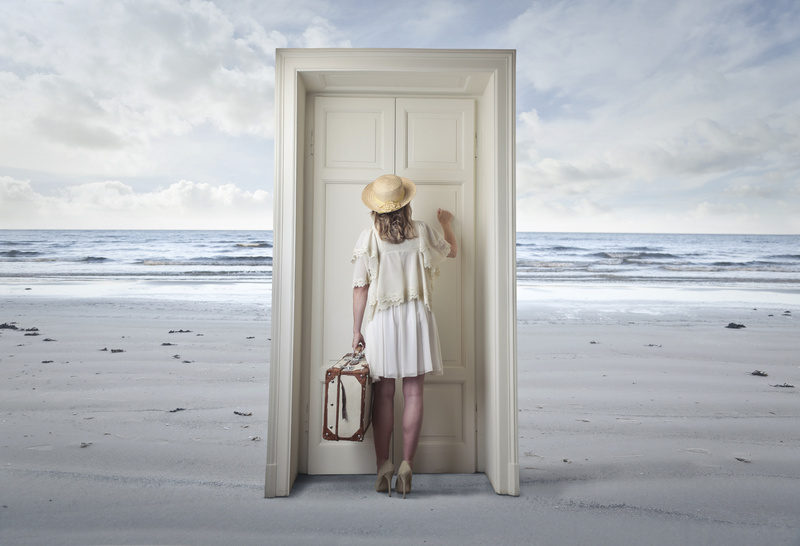 We first introduced “Anywhere Door” (in Chinese: “任意门”) in this previous article. “Anywhere Door” is a new Wormhole vulnerability that affects versions of the 360 Browser prior to 6.9.9.70 beta. By sending a certain crafted HTTP request, a remote attacker can execute an arbitrary shell command on the target phone, with the privilege of the 360 Browser app. 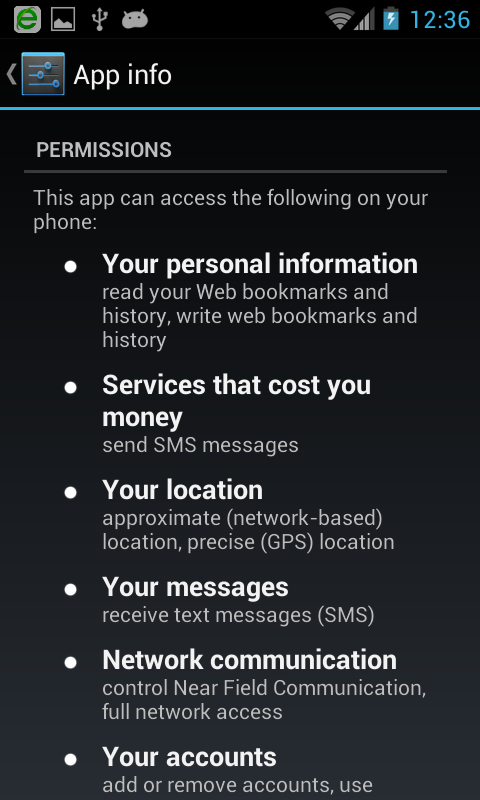 If the phone is rooted, the attacker can do anything on the root user’s device, such as install and remove apps. In this article, we will disclose more details of this vulnerability. There is a critical vulnerability in this design: the url, which is part of the shell command, is controllable by a HTTP GET parameter. And the entire command is executed via system() without any filtering, causing a remote command injection vulnerability. A remote attacker could use “;” to close the original “am start” command, add any malicious commands after the “;”, and have those commands executed by the 360 browser on the target phone. After that, the attacker will find a lol.txt generated in the sdcard folder. By default, the attacker could share the privileges of the 360 browser, such as sending and accessing SMS messages, reading the call logs, accessing browser history, and monitoring the camera and microphone. 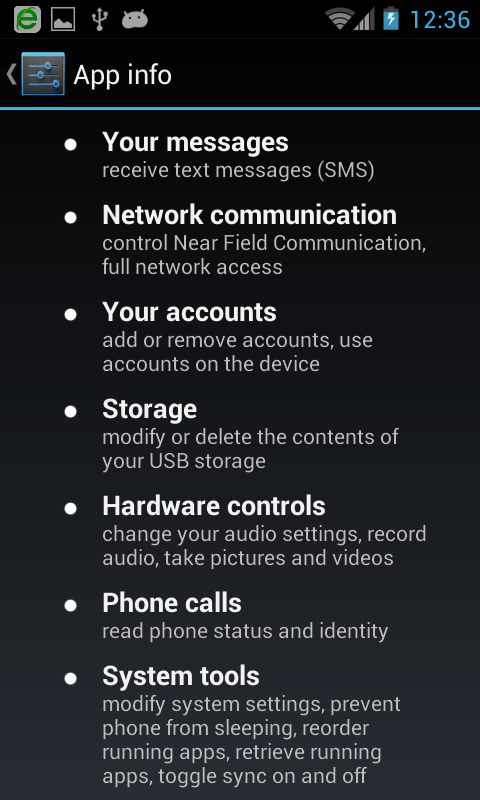 If you are targeting a rooted phone, you can do almost anything. For instance, silently replacing the user’s banking app with a phishing app (as shown in the following video). 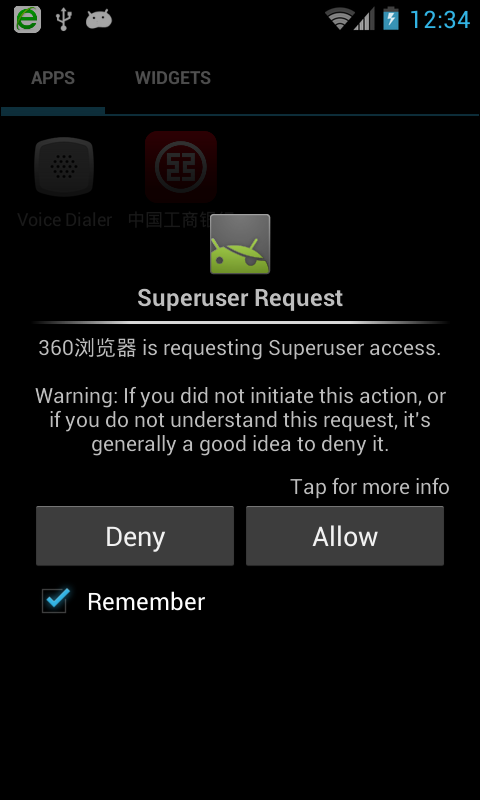 Even if the user has installed a root management tool like SuperSU, the confirmation dialog will appear in the name of the 360 browser, which is likely to be trusted by the user.